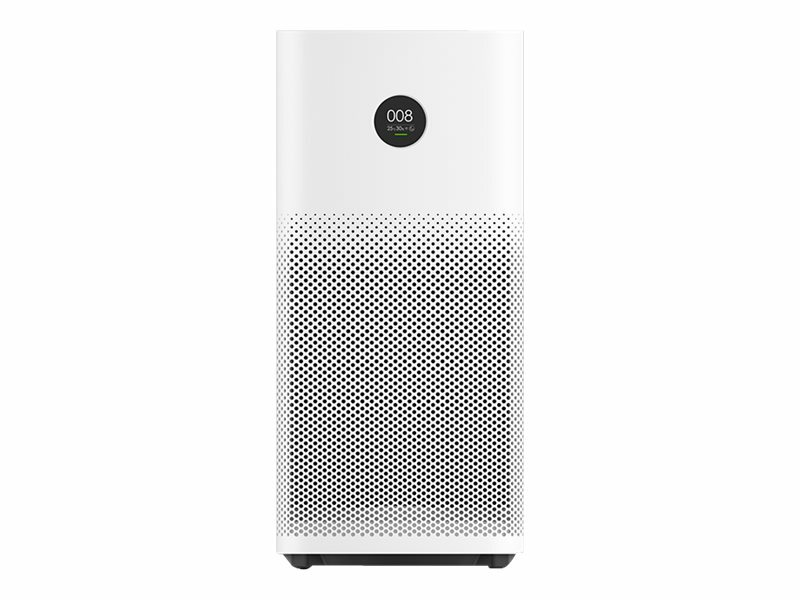 The Mi Air Purifier 2S is meticulously designed to reduce noise. In sleep mode, the sound produced is almost imperceptible. Equipped with Nidec motor from Japan, the purifier consumes only 4.8W power in normal mode, which is less than that of a fluorescent light bulb. The Mi Air Purifier 2S display automatically adjusts its brightness according to ambient light, so that your sleep is not disturbed. The innovative air pressurization design allows the Mi Air Purifier 2S to provide fast & powerful air purification without taking up too much space. With a high Clean Air Delivery Rate (CADR), it can effectively clean air in a large space. The classic tower-structure design ensures maximum efficiency while keeping a compact design. Multiple intake holes help in increasing the air intake space and forming a 360° cyclical air filtration pathway. Control the Mi Air Purifier 2S from anywhere using Mi Home App. Check the air quality, temperature and humidity, adjust the fan strength and set a timer to power on the purifier. The app also automatically notifies you when it's time to replace the filter.